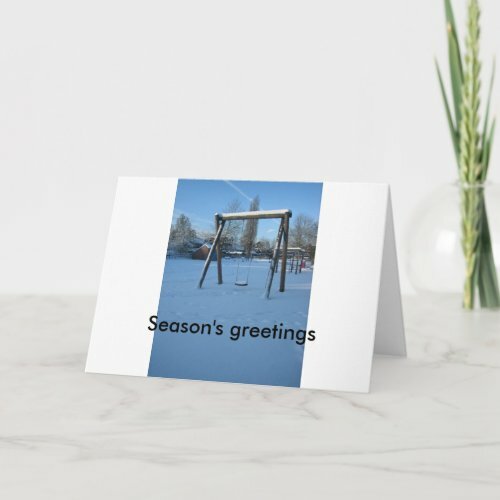 Click images to buy. 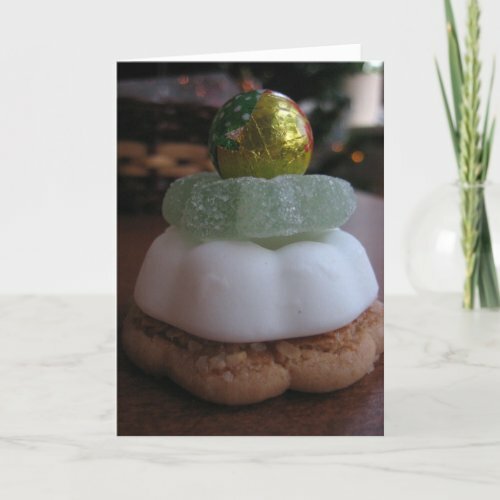 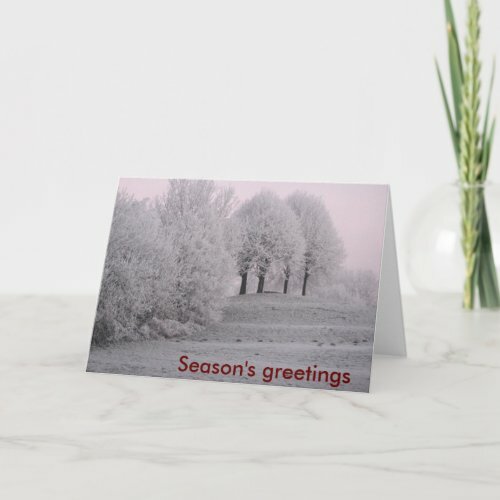 Postcards start at $0.60, greeting cards at $1.25 (for bulk orders). 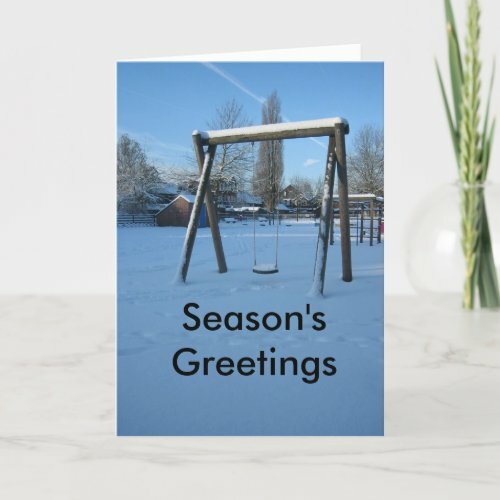 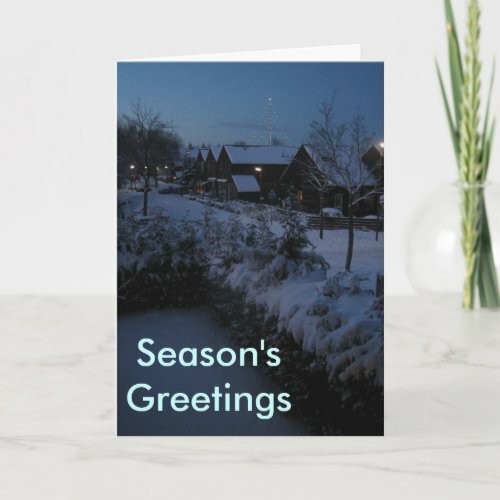 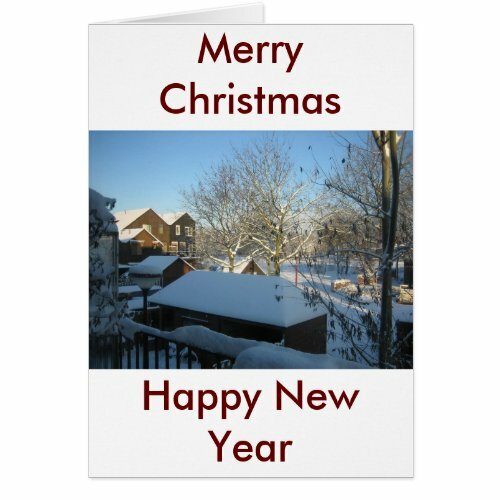 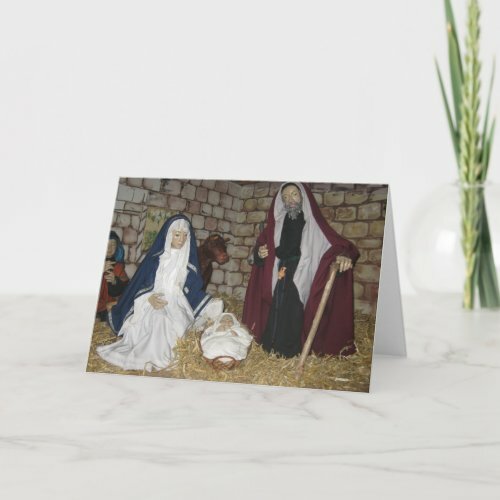 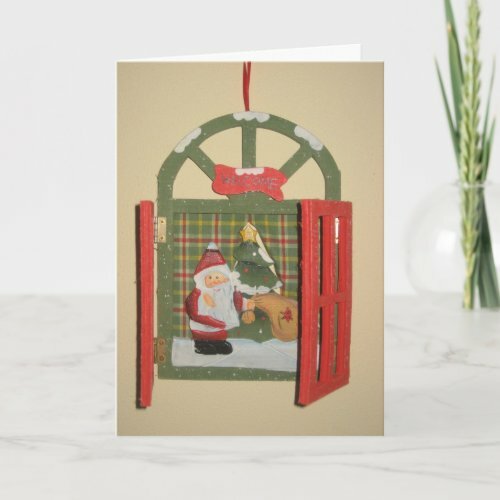 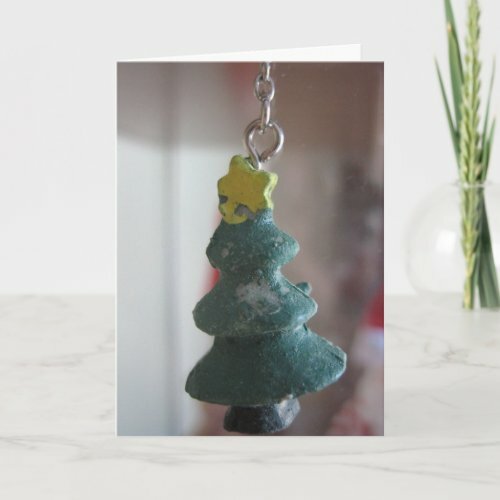 Browse for more unique Christmas cards, Christmas decorations, Christmas gifts, and next year's calendars.